Legislation expanding Hawaii’s medical cannabis law has been approved unanimously by the state’s Senate. House Bill 1488 was passed by the Senate today with a unanimous 25 to 0 vote. Although it passed the full House of Representatives last month, it will need to go back for one final vote before being sent to Governor David Ige for consideration, given it was amended slightly in the Senate. House Bill 1488 would amend the definition of adequate supply of marijuana to “include seven marijuana seedlings”, and would also amend the definition of debilitating medical condition under the state’s medical cannabis law to include lupus, epilepsy, multiple sclerosis, arthritis, and autism. Limits each location used to cultivate marijuana to use by five qualifying patients. Authorizes primary caregivers to cultivate marijuana for qualifying patients until December 31, 2020. Adds considerations for establishing marijuana testing standards and selecting additional dispensary licensees. Allows DOH to consider whether existing dispensary licensees shall be allowed to increase plant count; increase the number of production centers, or increase the number of retail dispensing locations. Requires retention of video security recordings of production centers and dispensaries for 45 days. Extends civil service exemptions and interim rulemaking authority to 2020. 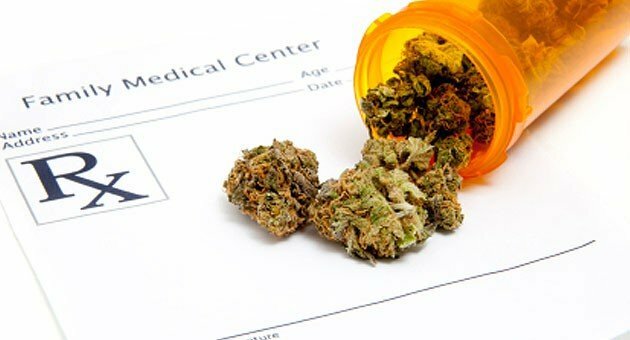 Authorizes an alternate medical marijuana dispensary tracking system for use when the DOH computer tracking system in nonfunctional; and requires DOH to report to the legislative oversight working group. A similar measure – Senate Bill 174 – has passed both the House and Senate, though the Senate recently refused to accept the House’s amendments. With House Bill 1488 moving along briskly, it seems likely they’ve abandoned Senate Bill 174 for House Bill 1488, though the legislature now has the option of sending either one to the governor’s desk. Perhaps with a few neighbors, sure. And of you don’t have kids and you hang with a hip crowd, why not. But if you’ve got kids in school, pot is definitely not equated to a glass of wine, even in politically blue areas. I live a short ways outside Seattle, in a mostly blue county in Western WA, and this would go over like a lead balloon in school support organizations like the PTA. I know a couple of teachers who toke up at the end of the day, but they’d never allow themselves to be seen in the local pot shops. They like their jobs. Keeping their consumption underground is a career requirement.